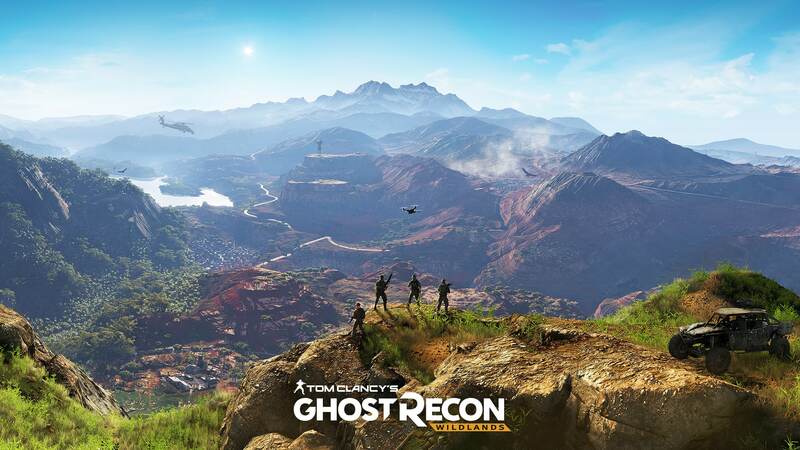 Download Ghost Recon Wildlands Wallpaper Pack 30 in one at 1920 X 1080 Resolution, please share these wallpapers to you friends and classmates. 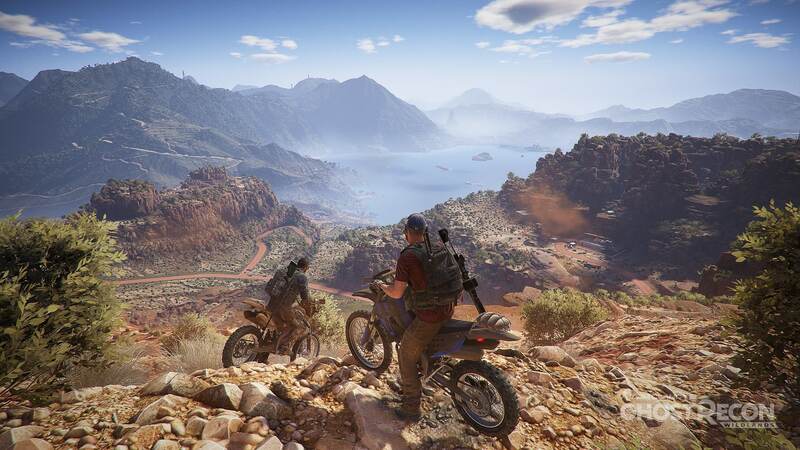 Ghost Recon Wildlands is a Third person shooter game published by Ubisoft and will be released on March 7, 2017. 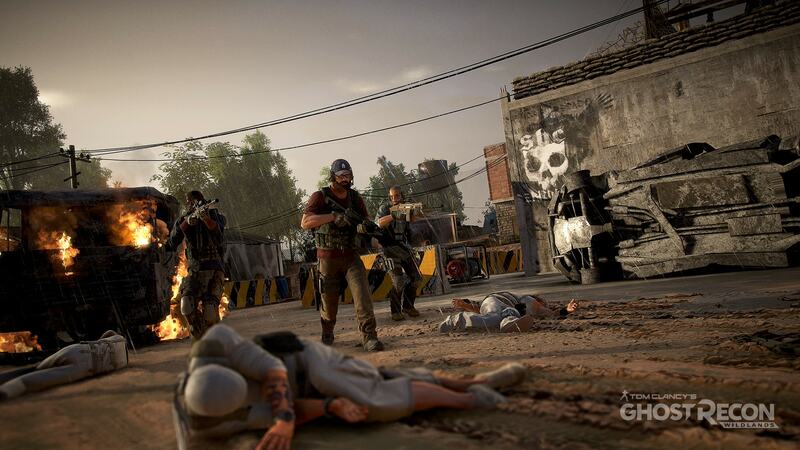 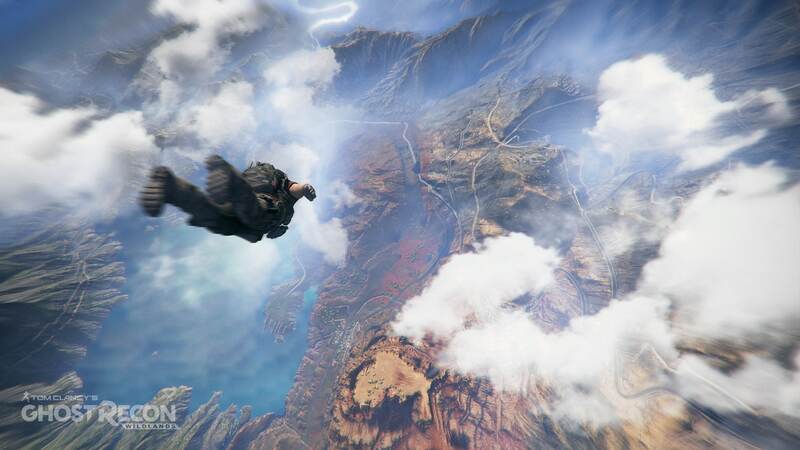 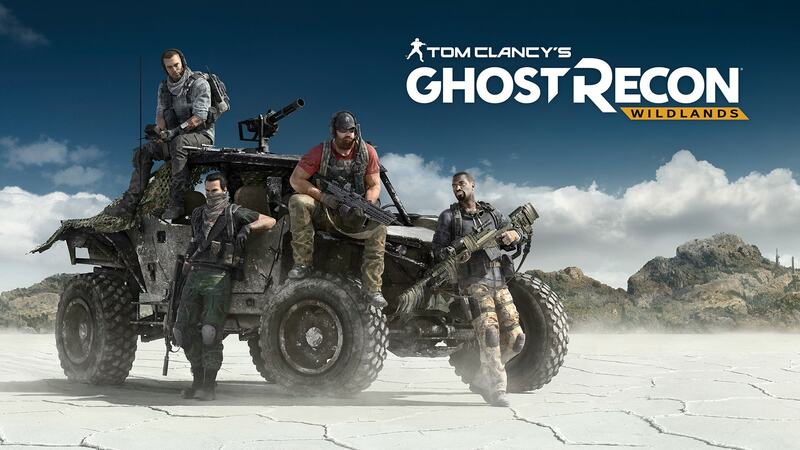 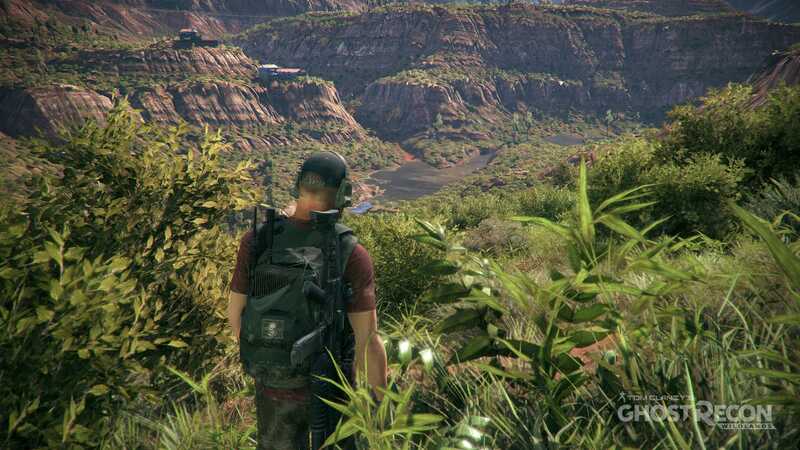 It will be the tenth installment in the Tom Clancy’s Ghost Recon franchise and will be the first Ghost Recon game to feature an open world environment. 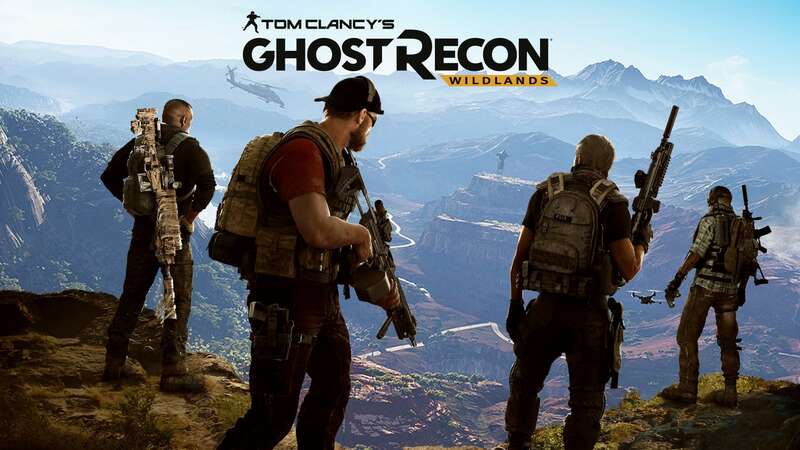 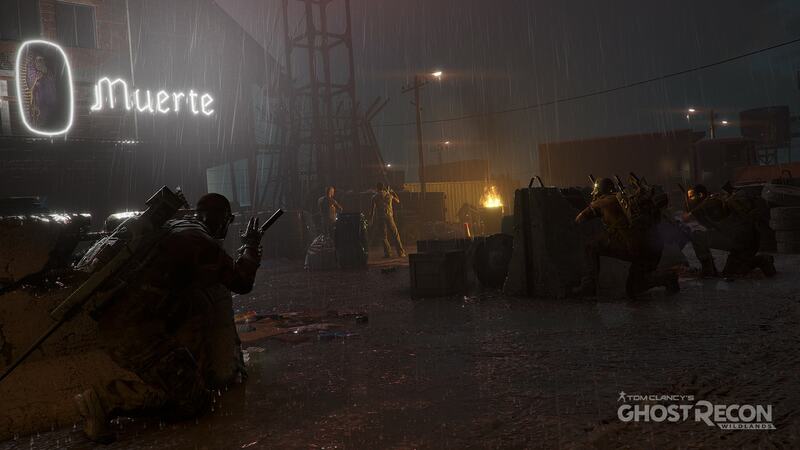 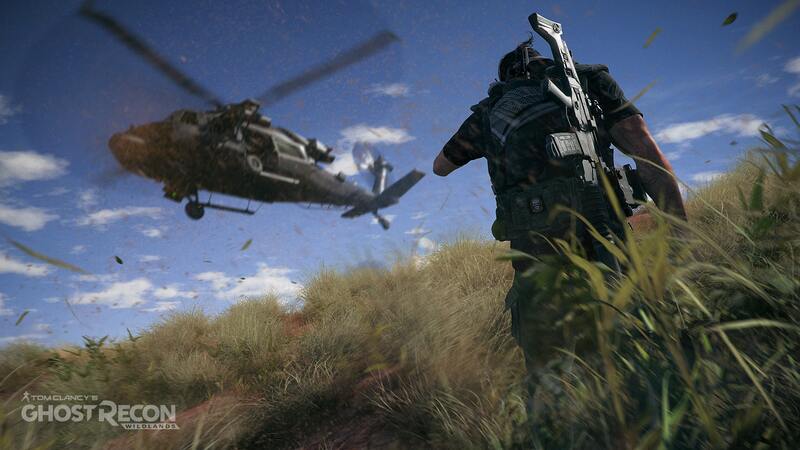 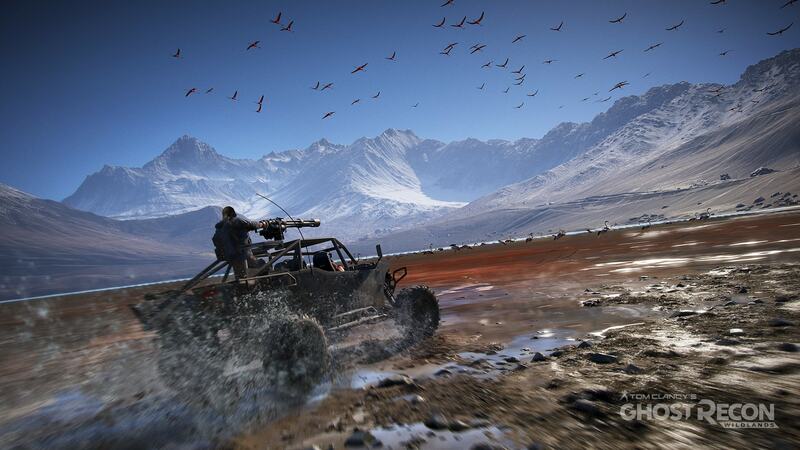 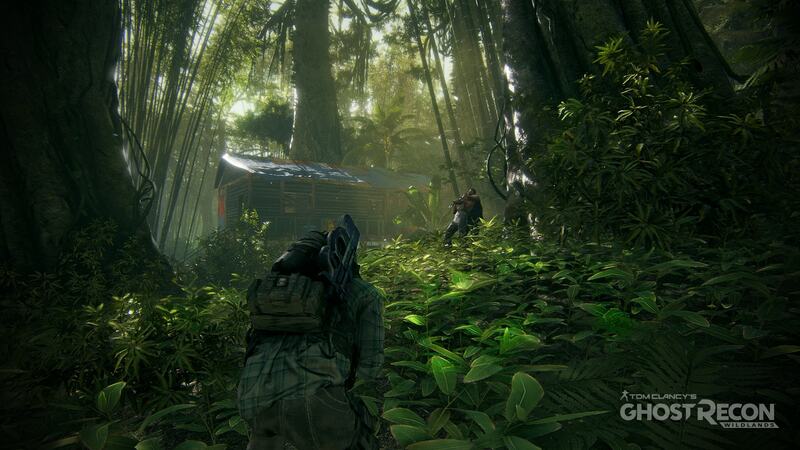 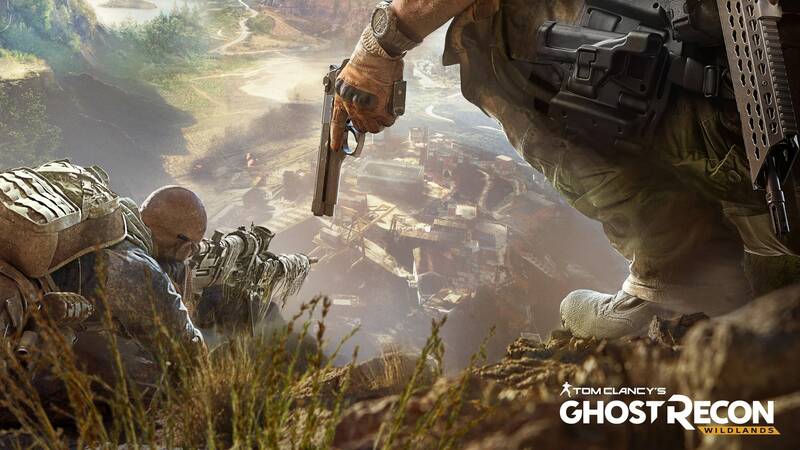 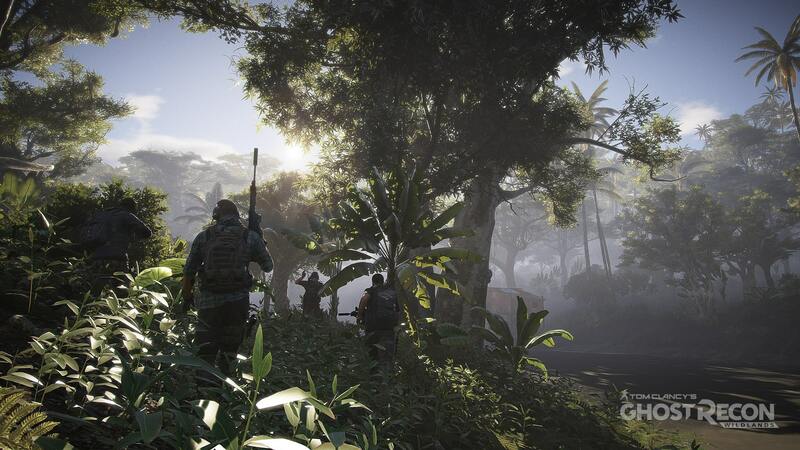 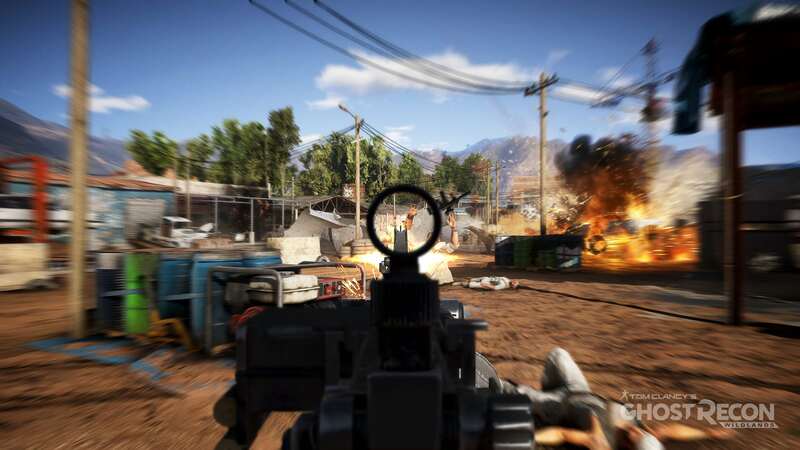 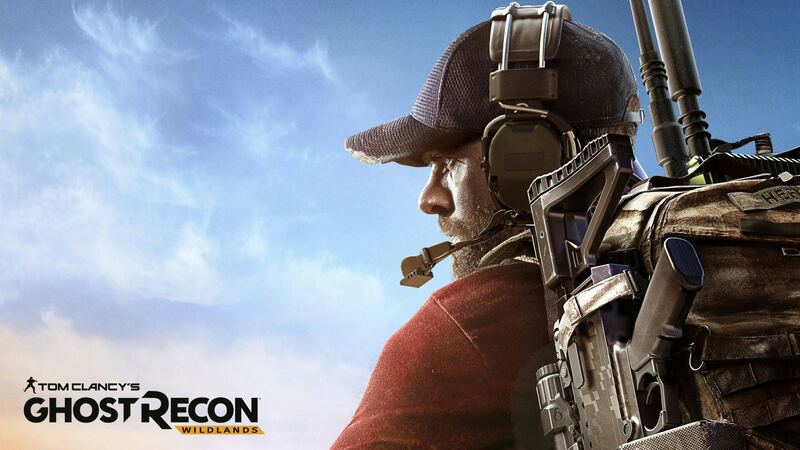 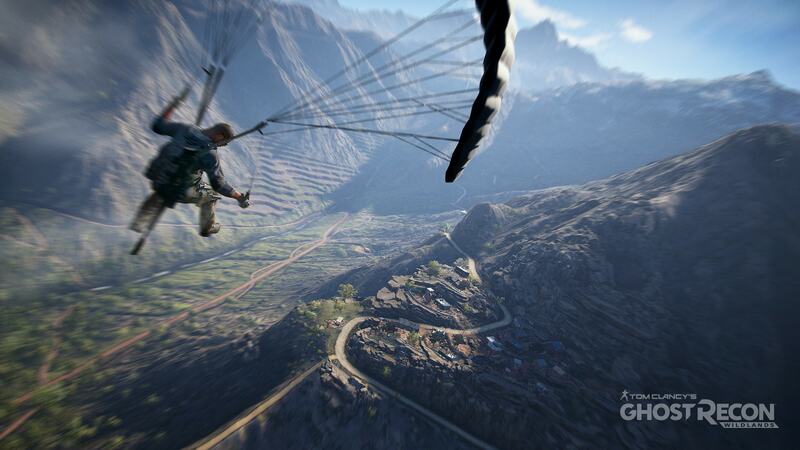 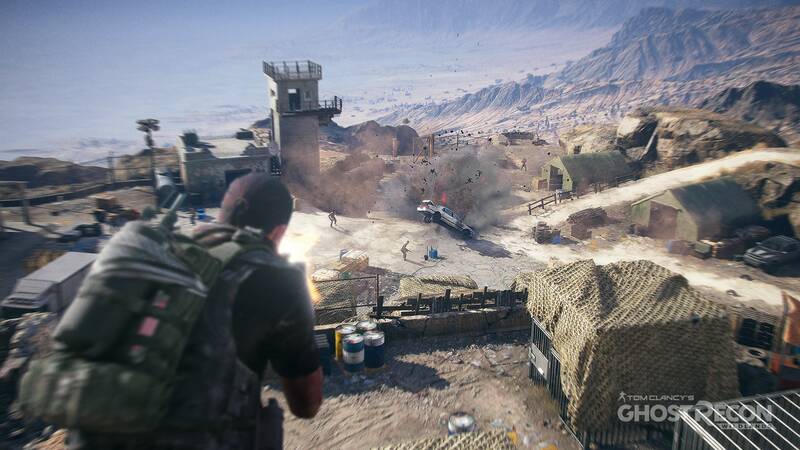 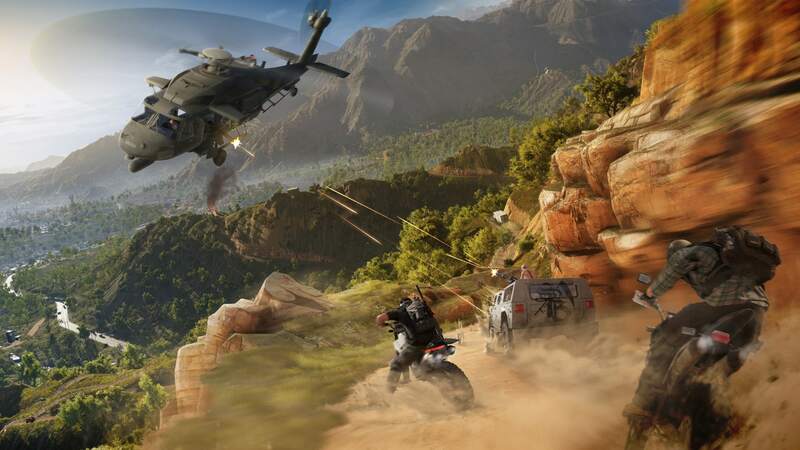 The game will move away from the futuristic setting introduced in Tom Clancy’s Ghost Recon Advanced Warfighter and will instead feature a setting similar to the original Tom Clancy’s Ghost Recon. 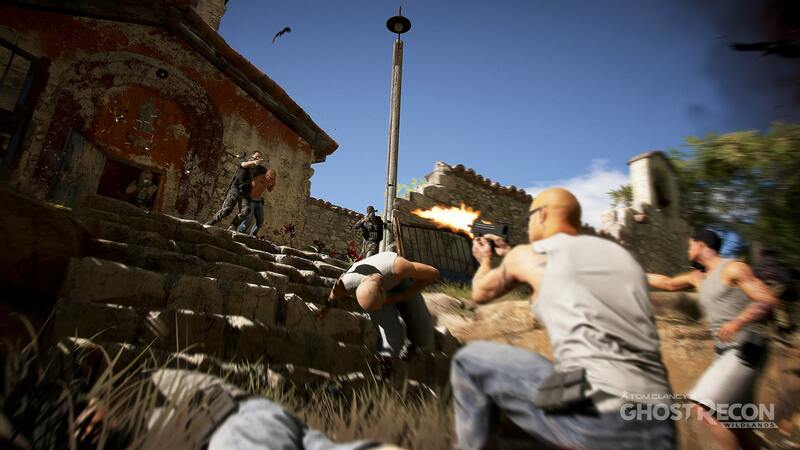 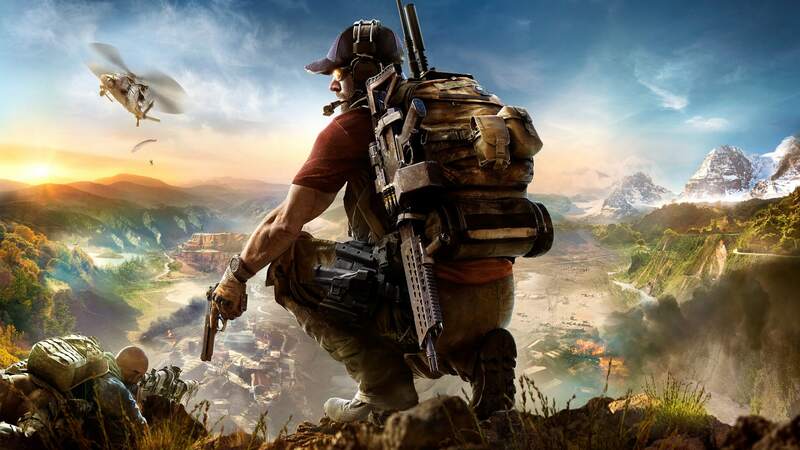 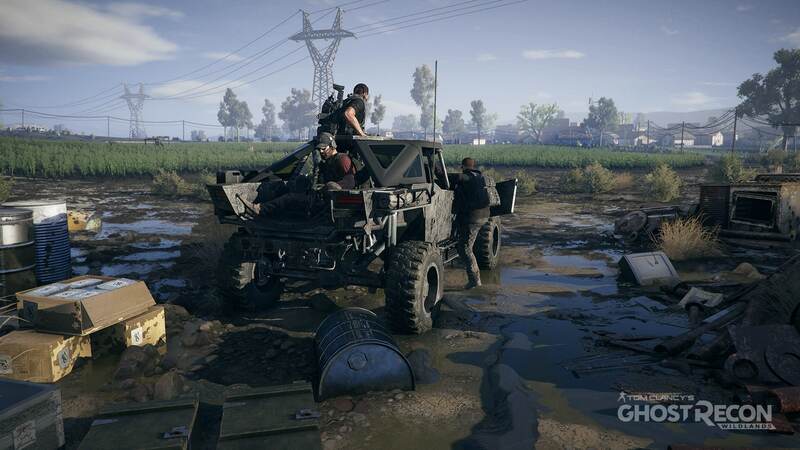 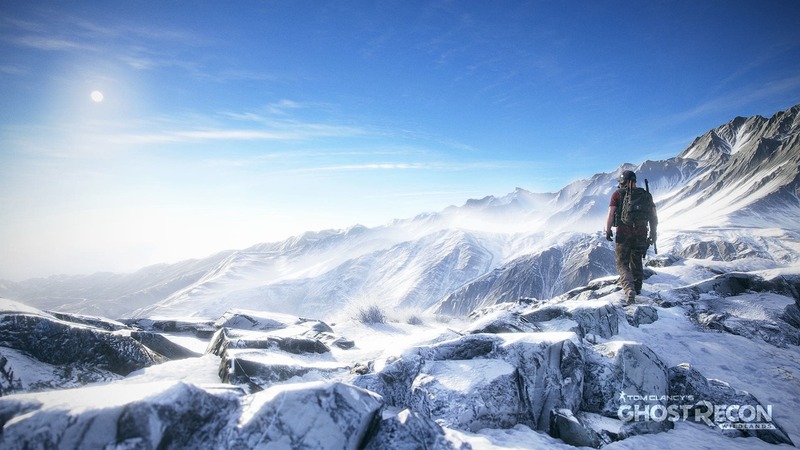 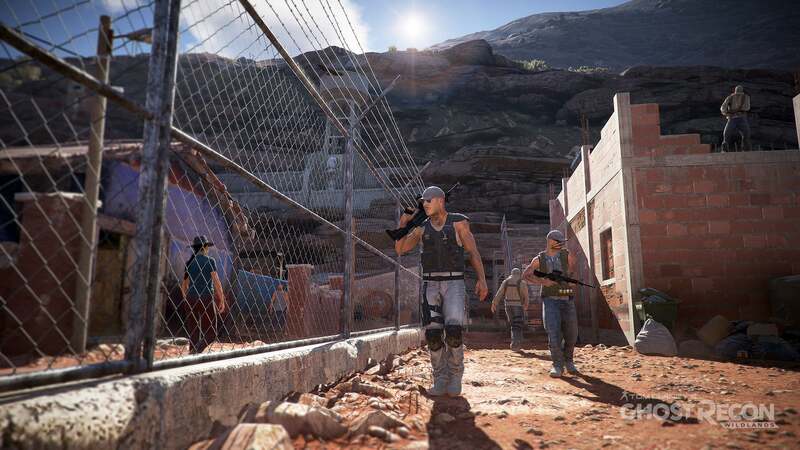 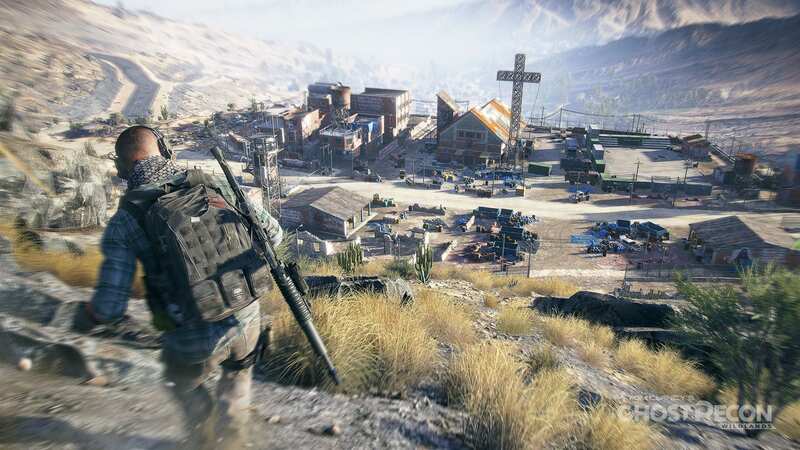 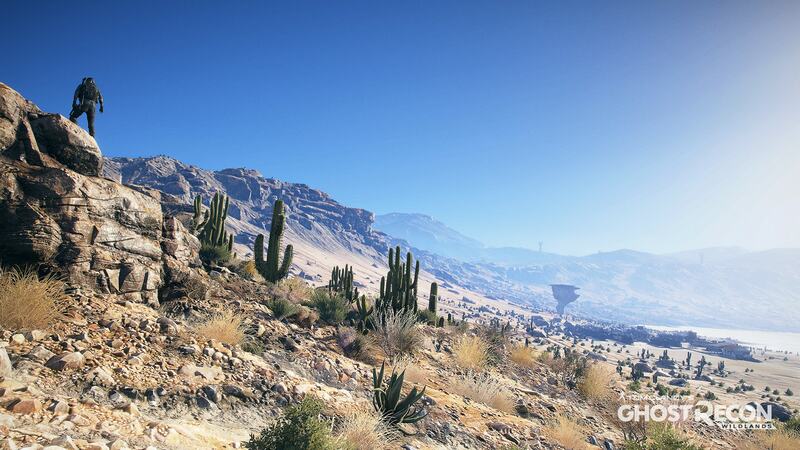 Ubisoft has described it as one of the biggest open world games that they have ever published, with the game world including a wide variety of environments such as mountains, forests, deserts and salt pans. 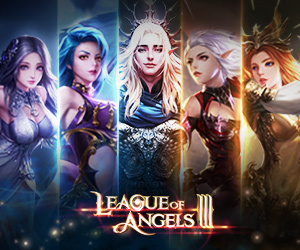 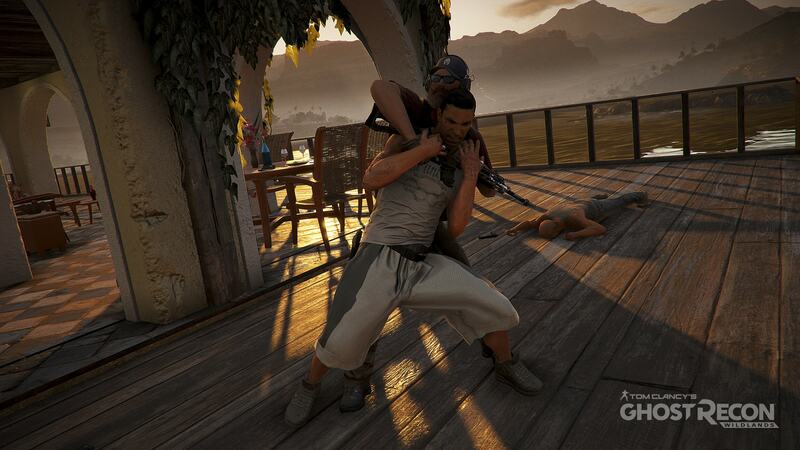 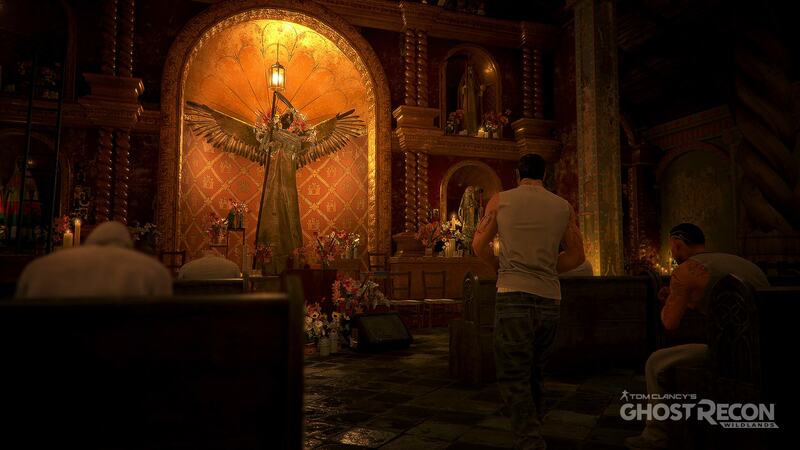 The game will be playable on Microsoft Windows, PlayStation 4 and Xbox One.